It is Roseville after all. 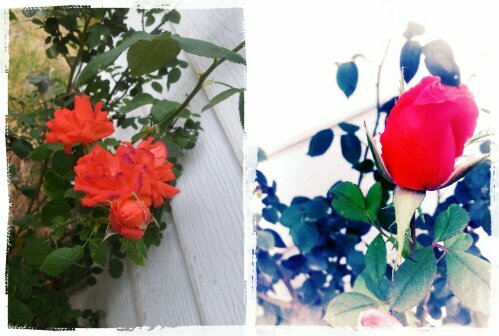 The roses are in full bloom in Roseville this rainy, chilly Memorial day. The sun ia shinning yet it is raining at the same time.